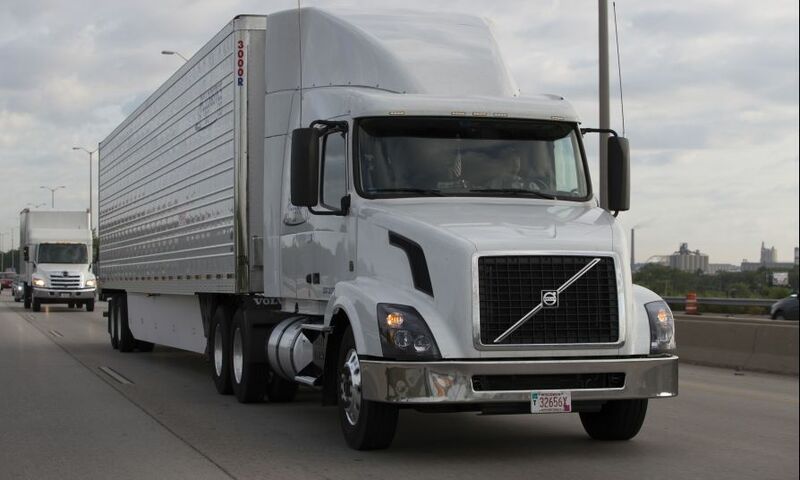 PC Logistics (PCL) meets these demands with a dedicated fleet of tractor-trailers, straight trucks, and cargo vans- all equipped with Global Positioning System (GPS) satellite tracking. 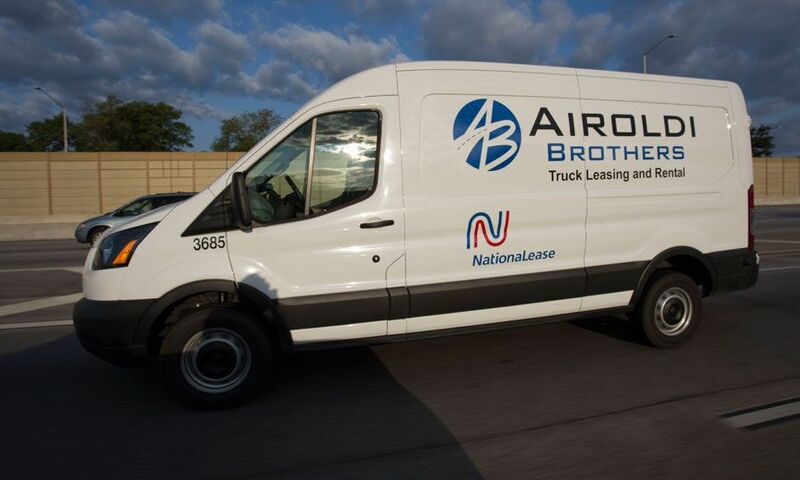 Our GPS allows us to locate your shipment to within one-tenth of a mile at any time. Our state of the art technology tracks each shipment and proactively alerts our customer service team on the status of your shipment. Additionally, at your option our technology systems will send automated shipment status updates to individuals of your choosing, using automated email or automated fax. 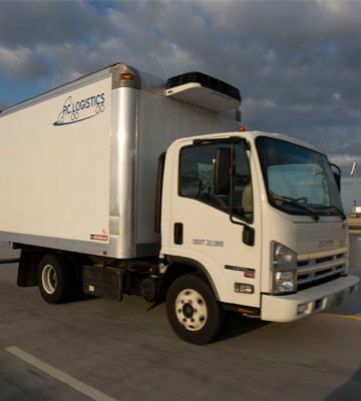 To further enhance our capacity, PC Logistics, LLC has developed alliances with expedited carriers across North America. 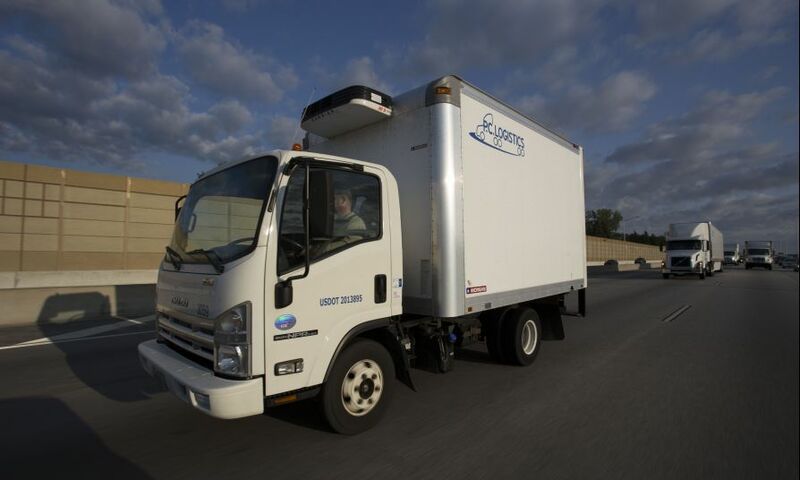 Each carrier is pre-qualified and approved to meet our rigorous service standards. 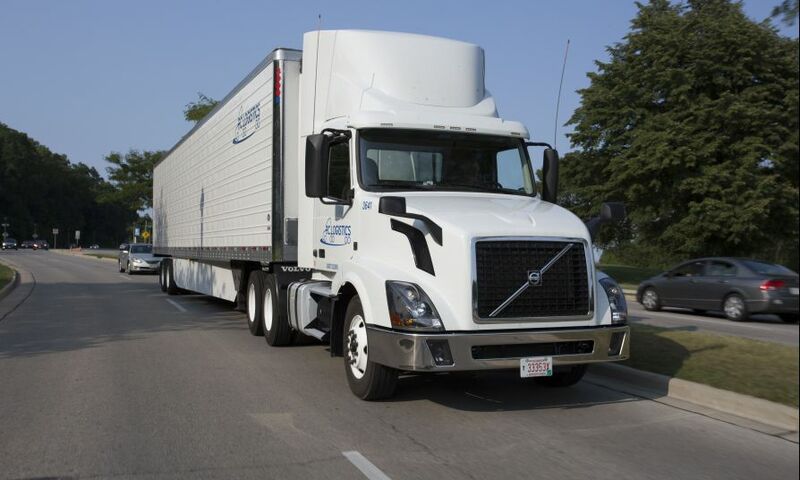 With our combination of in-house truck capacity and strategic partner carriers; PC Logistics has access to over 15,000 tractor-trailers, straight trucks and cargo vans positioned to meet the needs of our customer’s expedited freight service requirements. Contact PC Logistics today for your quote.